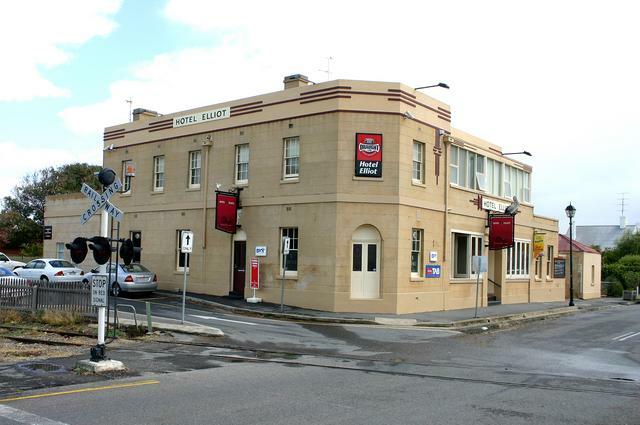 Elliot Hotel Established in 1866 as the Railway Hotel, rebuilt c1875 and renamed the Elliot Hotel c1940. A popular seaside tourism destination located 91 km south of Adelaide. 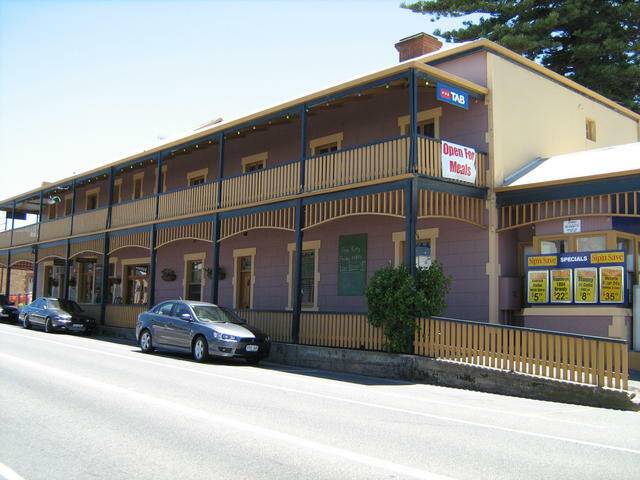 Cafes, gift shops and antiques.